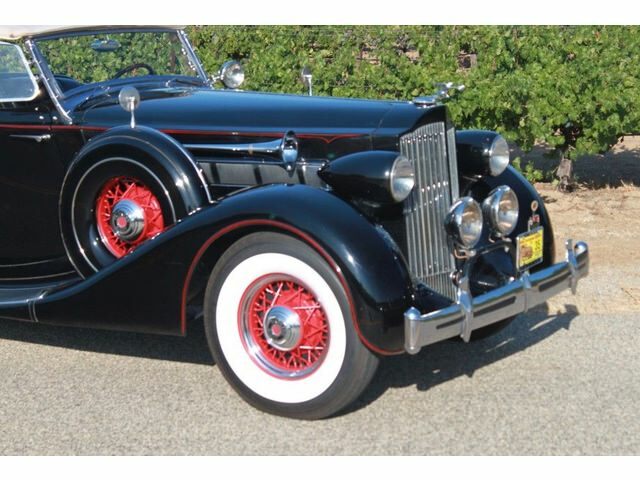 Throughout the 1930s, Packard was known as one of the premier manufacturers of exquisite luxury vehicles, and the 1935 Packard Eight Phaeton was no exception! 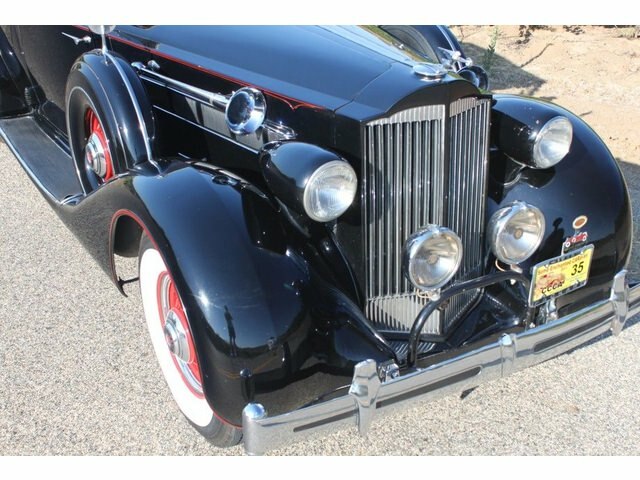 As its namesake suggests, this vehicle features a phaeton body style that was relatively popular during that time. 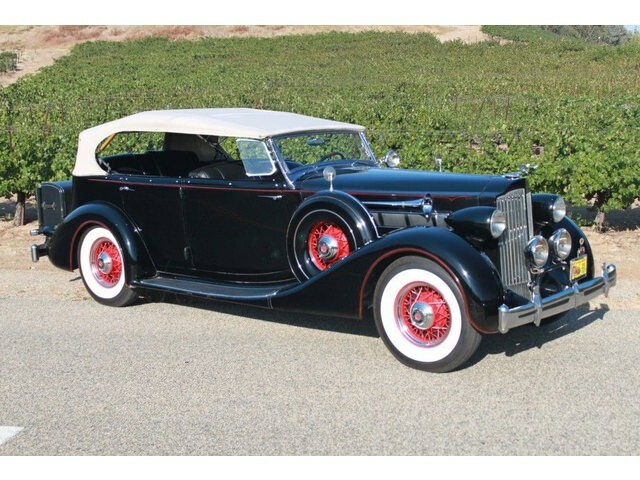 The Eight Phaeton represented the pinnacle of luxury automobile manufacturing – the Phaeton was hand-crafted and custom-built for its customers. 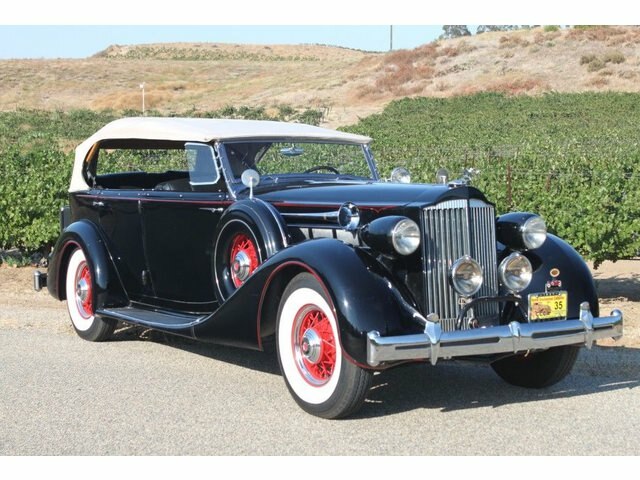 A stout straight eight-cylinder engine displacing 320-cubic inches propelled the massive Eight Phaeton. 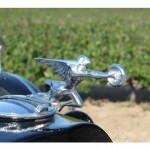 The vehicle also offered a three-speed manual transmission with a mechanical overdrive, along with four-wheel mechanical drum brakes and semi-elliptic leaf springs. 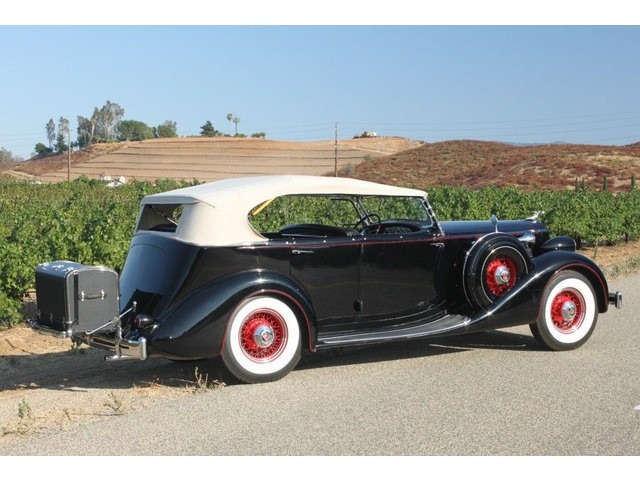 All that is known about the production numbers for the 1935 Packard Eight Phaeton is that they were relatively low. 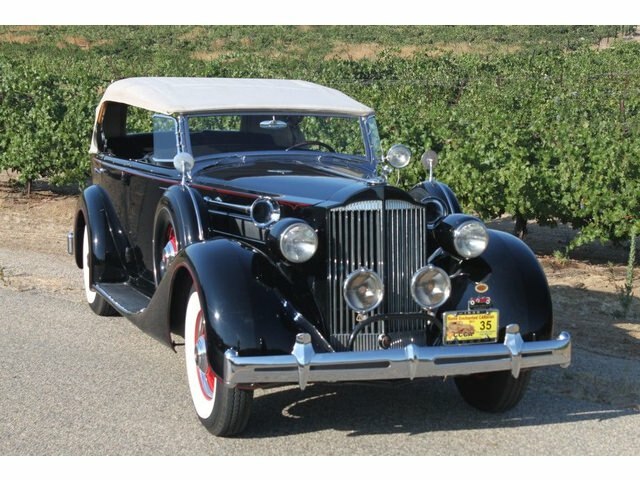 Most enthusiasts estimate that only 22 Packard Eight Phaetons were built in 1935, making these vehicles extremely rare among collectors. 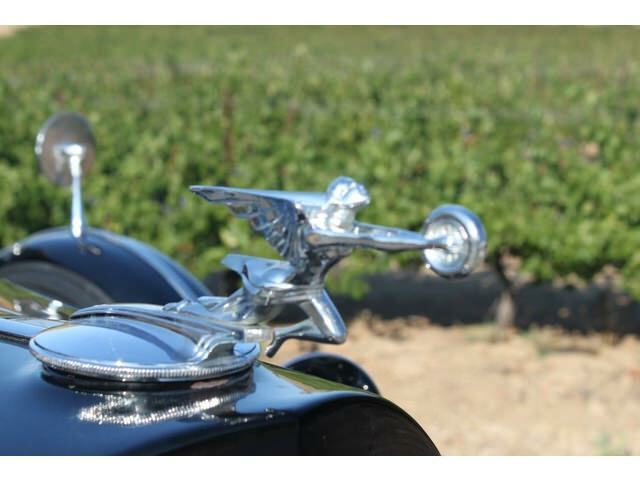 These vehicles would be among the last of the genuine luxury vehicles built under the Packard name, as the company was shifting its focus to competing in the more affordable mid-price range with cars such as the Packard 120. 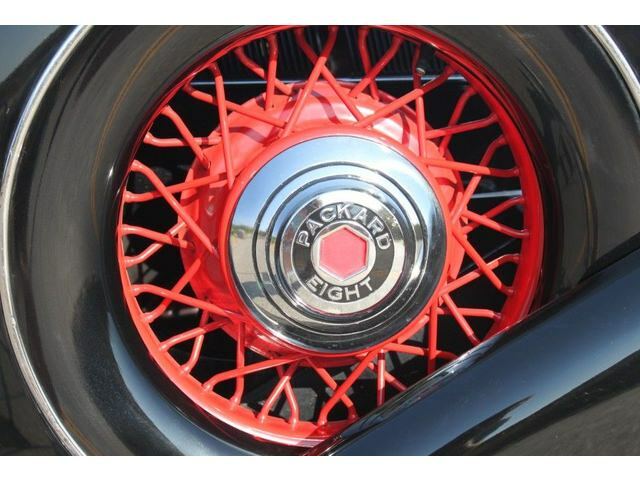 Later versions of the Packard Eight Phaeton would be included in Packard’s “senior” series, when the older, hand-crafted Packards were separated from the newer, mass-produced Packards such as the 120. 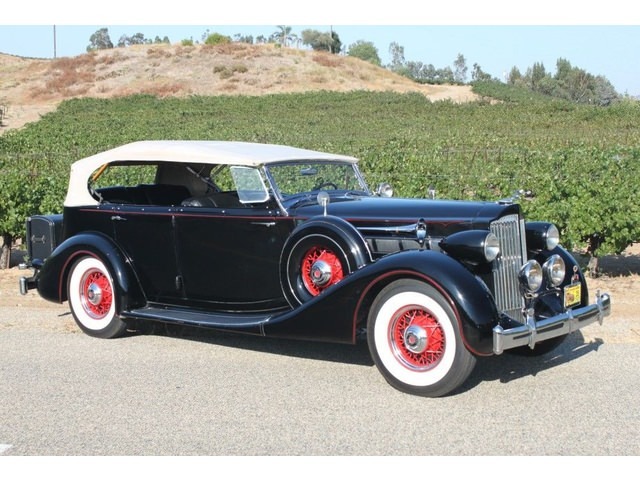 A scant few examples of this magnificent vehicle exist today. One such example is a 45,000-mile award-winning specimen currently owned by Bill Burchett of Brea, Ca. 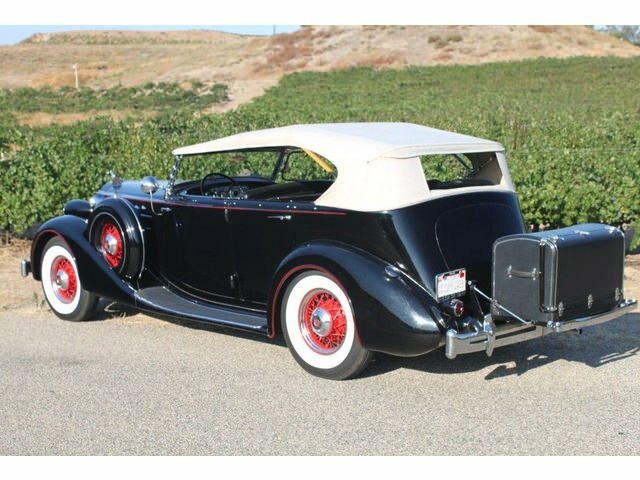 This vehicle has participated in a variety of classic car shows, and its been driven on various Classic Car Club of America “CARavans,” traveling to destinations as far as Alaska, New England and Montana.